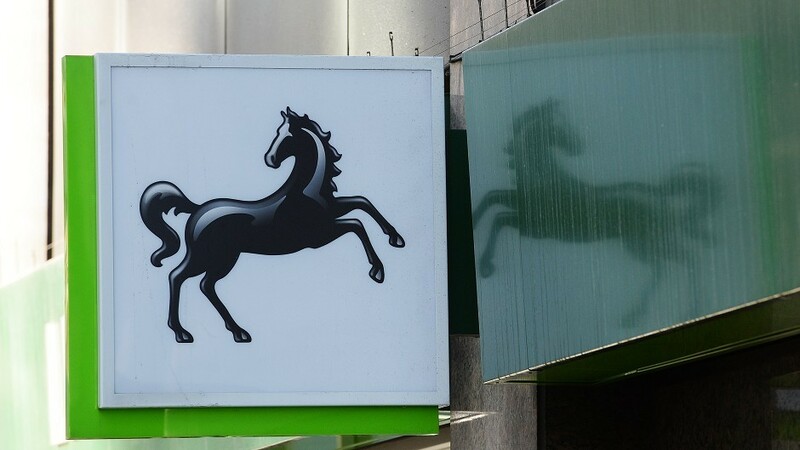 Lloyds Banking Group has tapped Morgan Stanley investment banker William Chalmers to be its next chief financial officer. The taxpayers’ stake in Lloyds Banking Group is to be slashed after George Osborne pledged to sell a further £9 billion of shares. Two major banking groups have apologised after customers were hit by separate technical glitches today. 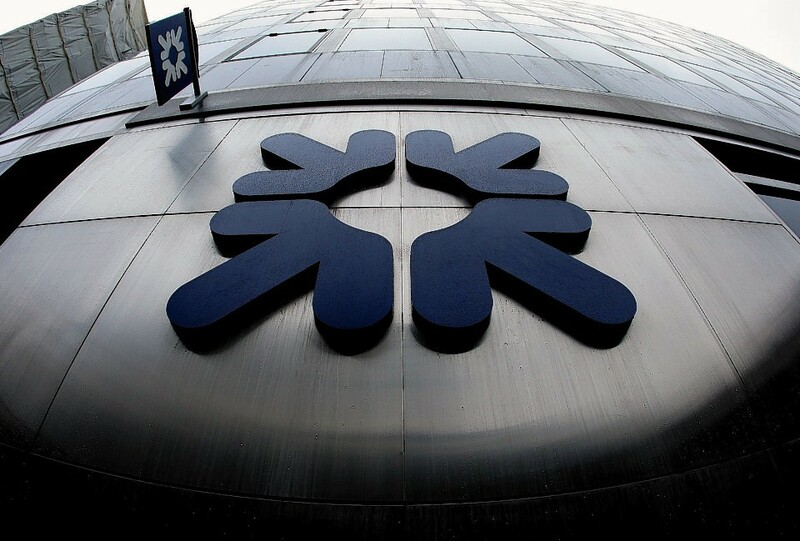 RBS Group said customers of its brands NatWest, Royal Bank of Scotland and Ulster Bank struggled to log in.